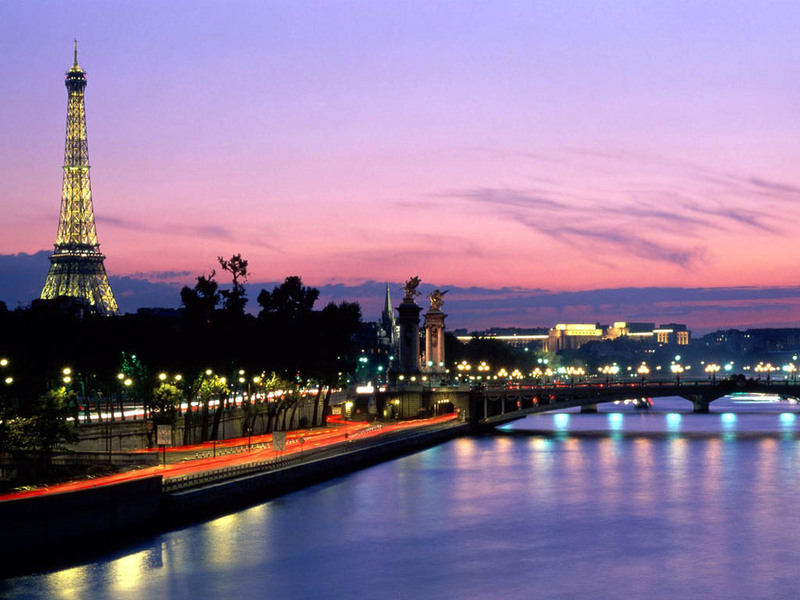 For all 24 B&B hotels in Paris, we show actual room availability. Most curious travelers will be interested in visiting the park called Futuroscope. During an excursion guests of the park can learn everything about the achievements in the field of visual technologies and watch movies that look completely different on the screens of Futuroscope. When it comes to night entertainments of Paris, we simply cannot fail to mention Moulin Rouge, as well as numerous nightclubs. Fans of electronic music will surely like club Rex, which is distinguished by its superb technical equipment and excellent-planned entertainment. Theme parties are organized here several times a week. On these parties guests can listen to music of various directions and enjoy colorful dance show. Nightclub La Chapelle des Lombards also offers to its guests to listen to the music of most progressive trends. The club often hosts salsa parties, on which experienced dancers offer salsa lessons for beginners. Tango fans will surely enjoy the special party, which usually takes place on Saturdays. A great selection of cocktails at the club’s local bar will become a nice addition to your wonderful rest in this amazing club. The location of Le Batofar club is quite unusual – the club is made in a beautiful lighthouse ship painted in bright red color. The ship's engine room has been turned into a spacious dance floor, so dancing does not stop here until early in the morning. The captain’s bridge is the location of tables, where guests of the club can enjoy panoramic views of the night city and try special signature cocktails. Call us via the telephone number below or book online your Bed and Breakfast hotel in Paris, France - cheap and without reservation fees. 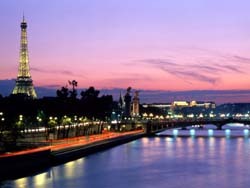 OrangeSmile.com provides 24 inexpensive, comfortable and affordable B&B accommodation and lodging in/around Paris.